As a flight supervisor you will take dogs on your flight to the Netherlands, for example, after your holiday. They are not allowed to travel alone and need a mate! You do not need to arrange anything here. GaGa Animal Care Netherlands arranges everything and pays for it all. 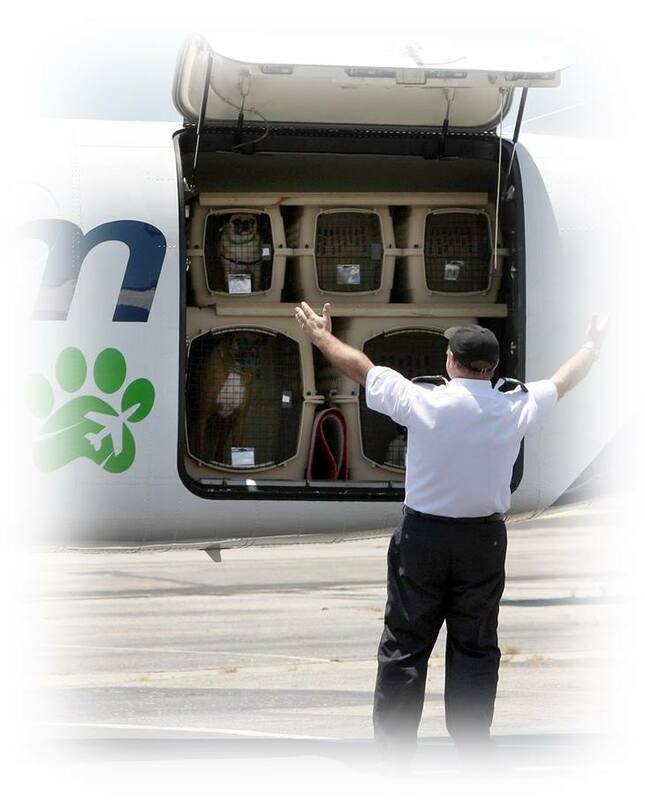 The dogs can travel to the Netherlands in a heated part of the plane in special travel benches. During your departure, you will be assisted by an employee of the asylum, who will stay until the dogs are taken to the plane. In the Netherlands, one of the volunteers of GaGa Animal Care Nederland is waiting for you. There, you can pick up the dogs and benches, after you have picked up your own luggage. Often the new owner of the dog is already present at the airport and you can witness the first encounter and the start of a beautiful new life. The dogs always meet the legal requirements to get to the Netherlands. You are always welcome to come to our shelter at GaGa Animal Care Lesbos and meet the dogs yourself!